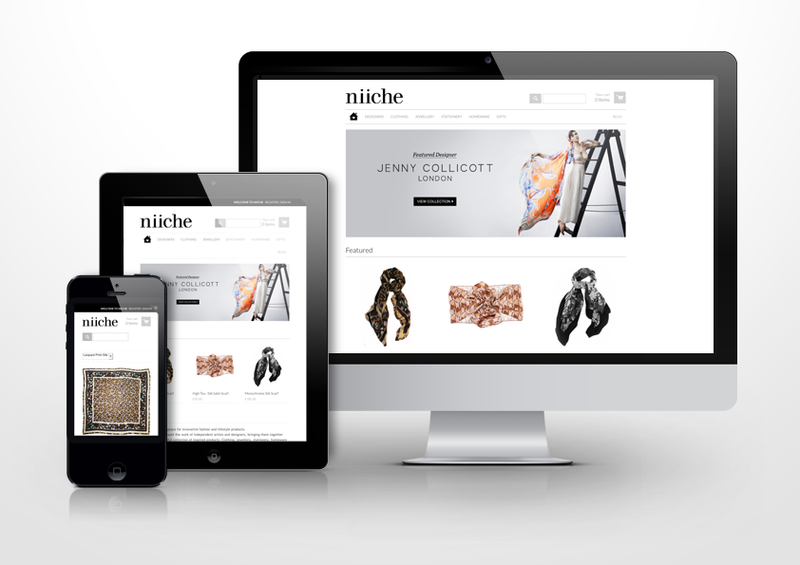 It brings me much pleasure to announce the launch of the brand new online retailer "Niiche". Niiche recently approached me with information of their amazing new website which is aimed towards independent designers looking to showcase their products. Online marketing is one of the most effective ways of promoting a product making Niiche a great platform for all you budding designers out there wishing to build and establish your brand! I am honored to be the first blogger to announce the launch of Niiche. The website is due to launch on 31st October 2013 with an amazing team working hard to handpick your work which may then showcased. Niiche focus on presenting innovative design-led goods which includes; contemporary jewellery, fashion, homeware, gifts and stationary. "Niche put their designers' needs right at the heart of their business" which is something I truly respect. It can be very difficult to promote a growing brand in this talent filled industry as their are so many new talents emerging every day! Not only do the people of Niiche hold expertise in online sales and technology, they will also help to build your business quickly and effectively allowing you to do what you do best... design! To be a part of this exciting new experience, visit www.niiche.co.uk/apply and sign up today for 6 months free membership! Be sure to quickly submit your application as there are limited spaces available.